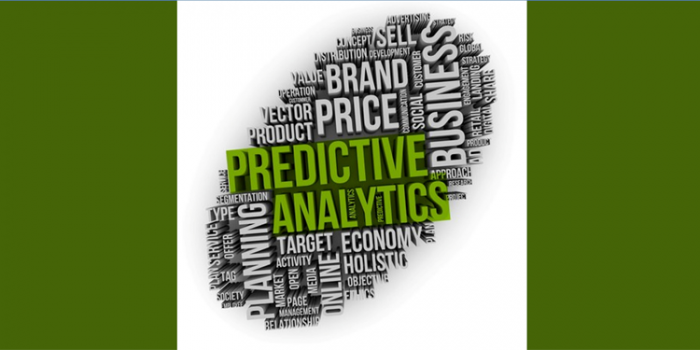 Predictive modeling does not lie solely in the domain of Big Data Analytics or Data Science. I am sure that there are a few “data scientists” who think they invented predictive modeling. However, predictive modeling has existed for a while and at least since World War II. In simple terms, a predictive model is a model with some predictive power. I will elaborate on this later. This kind of model is a statistical model based on time series data. It uses “smoothing” techniques to account for things like seasonality in predicting or forecasting what may happen in the near future. These models are based on time-series data. Time series models are technically regression models, but machine learning algorithms, like auto neural networks, have been employed recently in Time Series Analysis. Here I am referring to logistic regression models used in propensity modeling and other regression models like linear regression models, robust regression models, etc. These models are based on data. hese models are based on physical phenomena. They include 6-DoF (Degrees of Freedom) flight models, space flight models, missile models and combat attrition models (based on physical properties of munitions and equipment). These include auto neural networks (ANN), support vector machines, classification trees, random forests, etc. These are based on data, but unlike statistical models they “learn” from the data. These are usually restricted to continuous time models based on differential equations or estimated using difference equations. They are often used to model very precise processes like the dynamics solid fuel rockets or to approximate physical phenomena in the absence of actual data, like attrition coefficients approximation or direct fire effects in combat models. The first two examples, Time Series and Regression models, are statistical models. However, I list it separately because many do not realize that statistical models are mathematical models based on mathematical statistics. Things like means and standard deviations are statistical moments, derived from mathematical moment generating functions. Every statistic in Statistics is based on a mathematical function.